I like to explore the unknown. 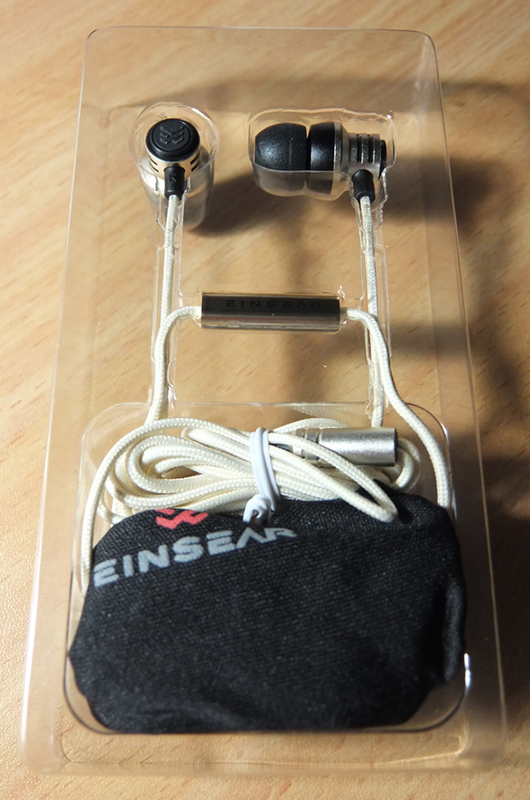 The EINSEAR brand, that makes some very pricy earphones, cannot be found outside China. I got one of their budget models, the T2, and was amazed. 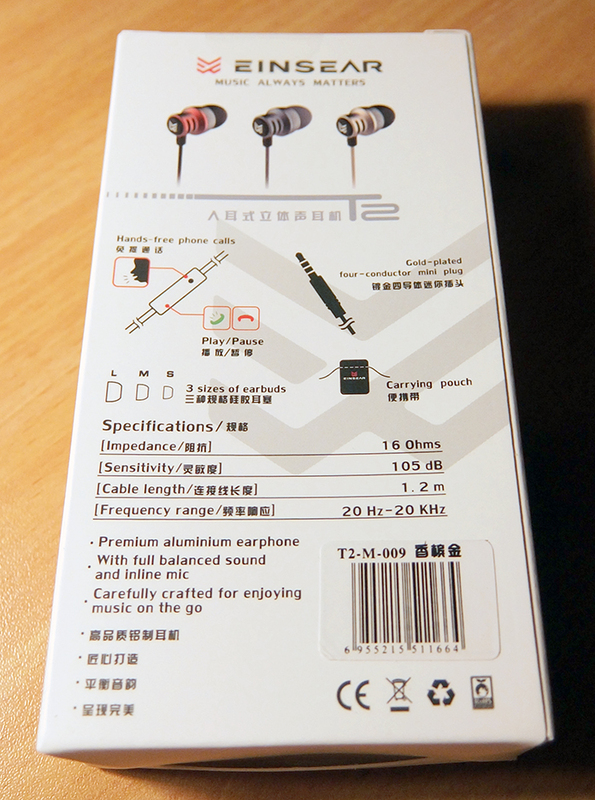 Such audio quality for such a low price. I'm surprised these guys don't sell their stuff on an international shopping site, especially since they have such a nice brand name. 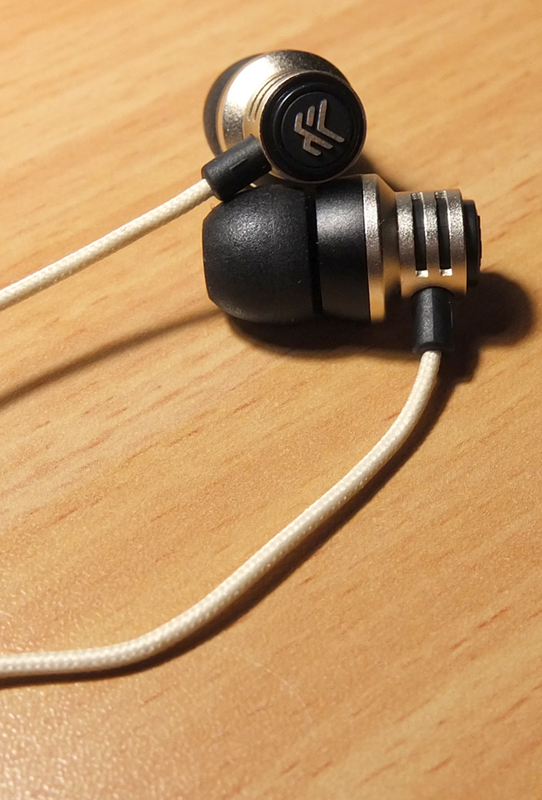 These earphones are extremely well-balanced, maybe slightly bright on the highs, but have some very pleasant bass and clear as crystals mids. And the build quality, design and color options - things to behold indeed. 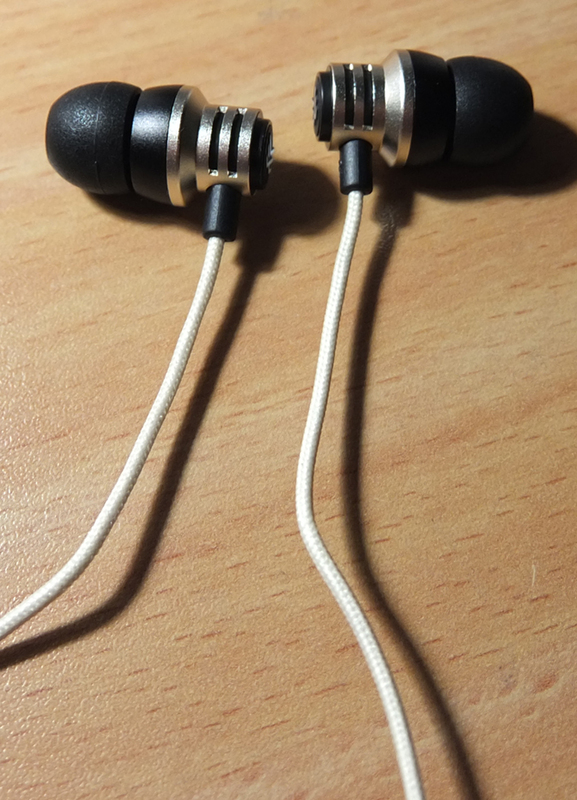 Amazing sound quality for a very little price. The bass is quick, the mids are prominent and the highs are crisp. 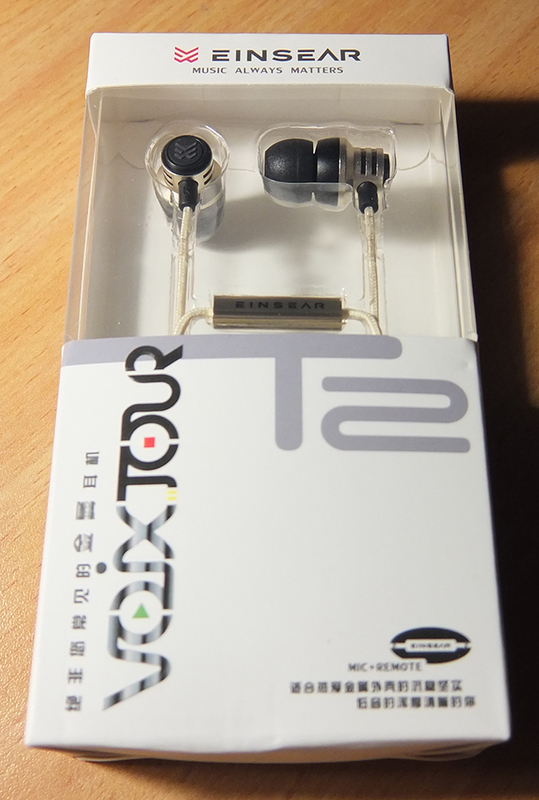 The build quality is high-end and the design is unique and well-thought-out. The bass could be slightly deeper. The highs are slightly brighter than I like, but that's my personal taste. 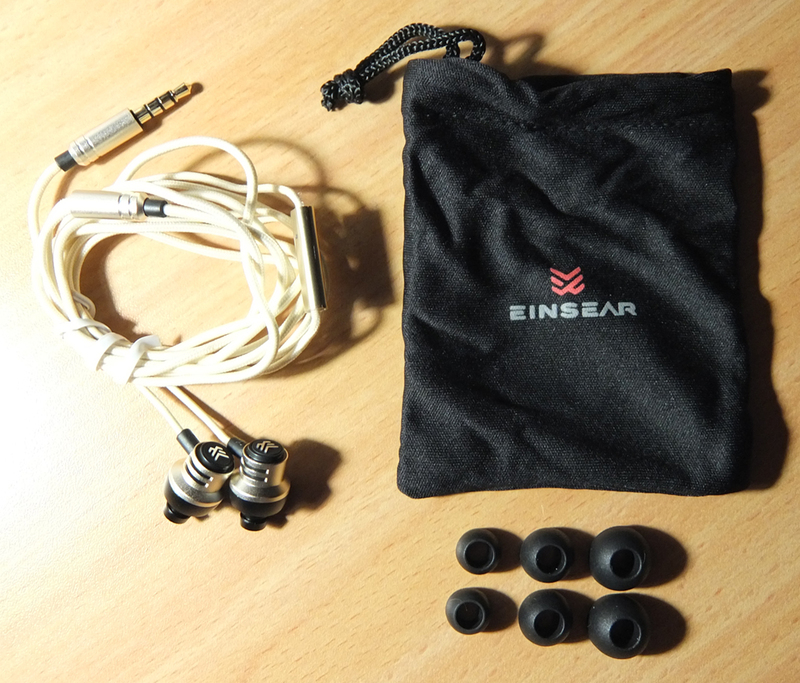 The package is so small that they had to stuff the earphones tightly inside, which made the cool braided cable bent and tangly. The nozzles are quite wide and the included ear tips have an unusual texture to them, which may prove to be challanging fitting these into your ears. I would advice you to get some other grippy tips. The bass is quick and precise, and gets pretty deep. They are not basshead-deep, but deep enough to fulfill all of your acoustic instruments' needs. Very clear and precise mids and vocals. 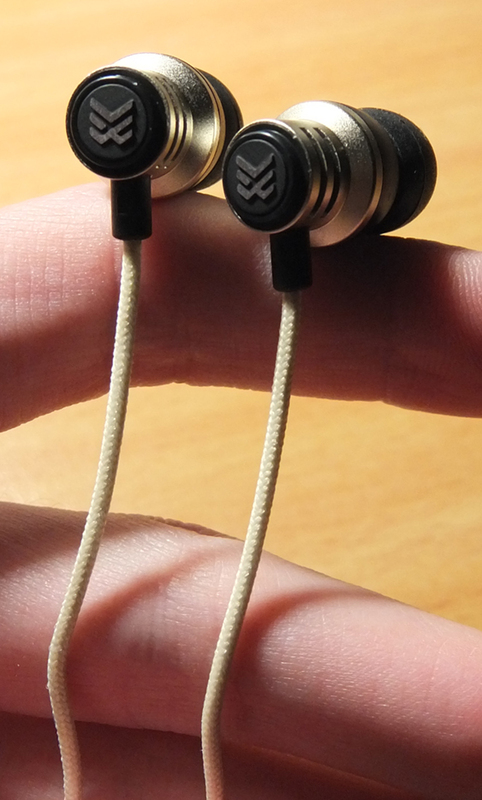 Insturments are detailed in a pleasant way, not overemphasized and very natural sounding. A pleasure to listen to vocal-oriented music styles and especially folk music. The highs are mildly bright and detailed enough, which is very impressive for this price point. This kind of treble is very easy to get accustomed to and will fit most casual users' needs.